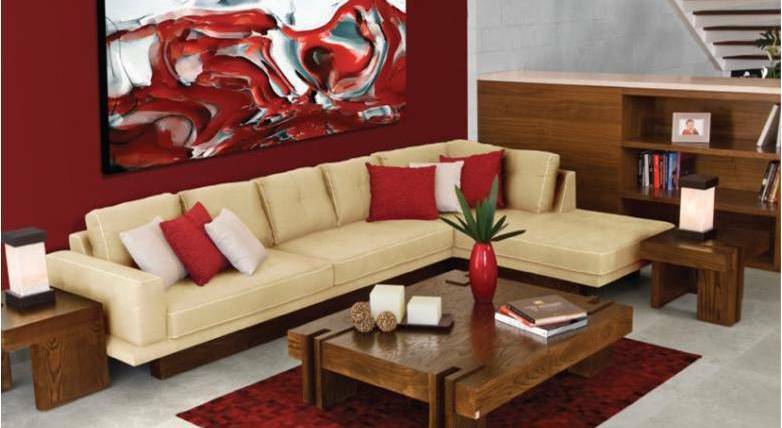 Connect your Mexican living space with this sturdy, modern living room ensemble. A great grouping for your Mexico coastal condo, city loft or updated Mexican colonial. Connect to family and guests comfortably and in style with this dazzling Mexican living room ensemble. The perfect combination of durable strength, aesthetics and modern design, this is a great entertaining grouping for your Mexico coastal condo, city loft or updated Mexican colonial. Can be upholstered in canvas or suede, in a variety of colors. Leather upholstery is an upgrade.